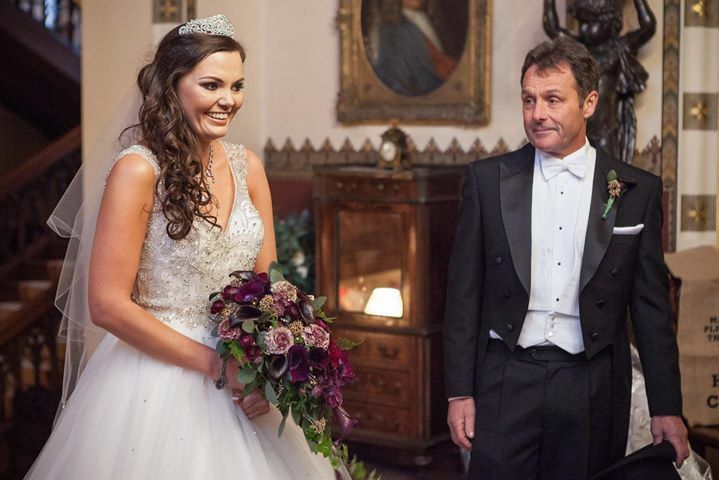 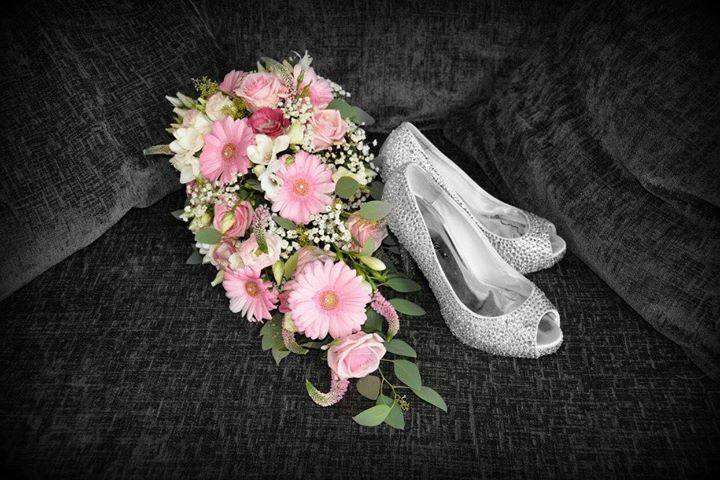 Your wedding is your own very special day and it should reflect your personalities. 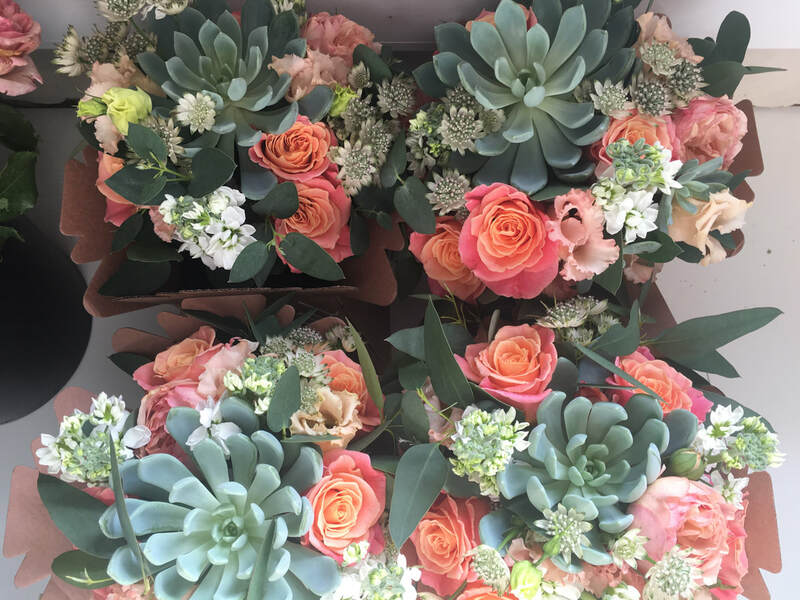 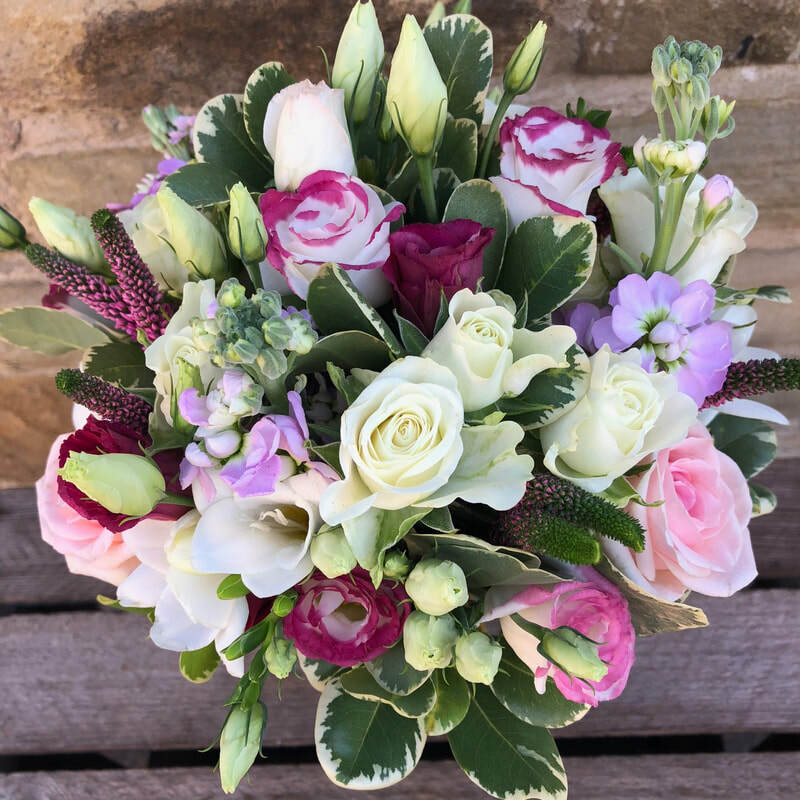 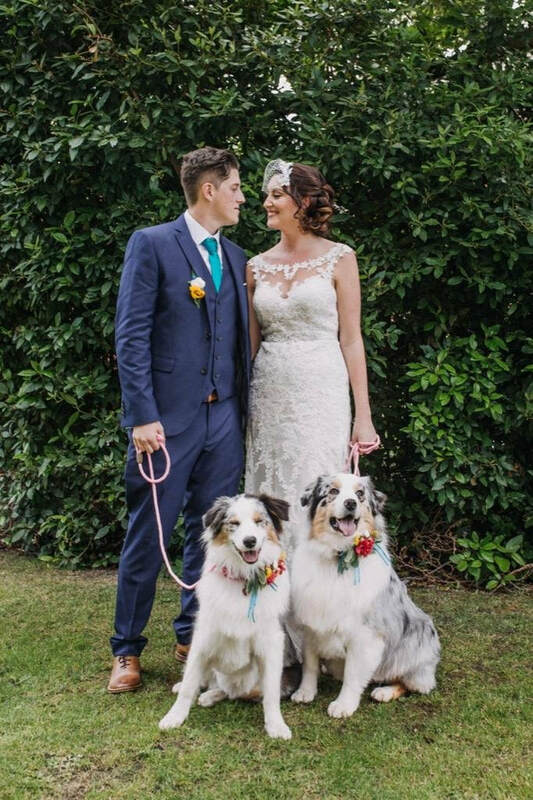 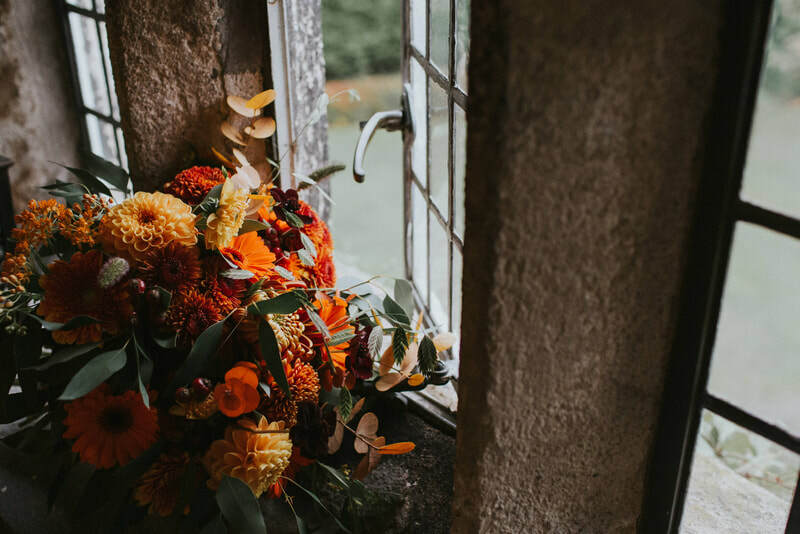 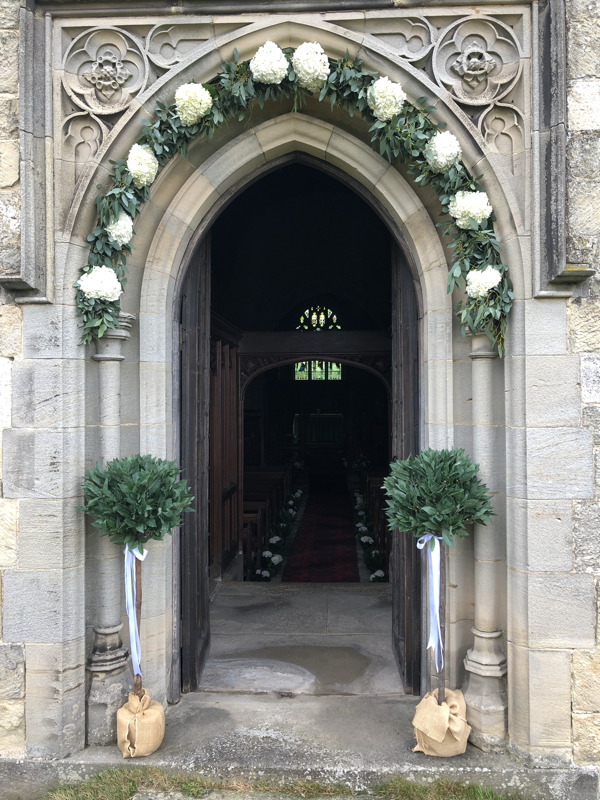 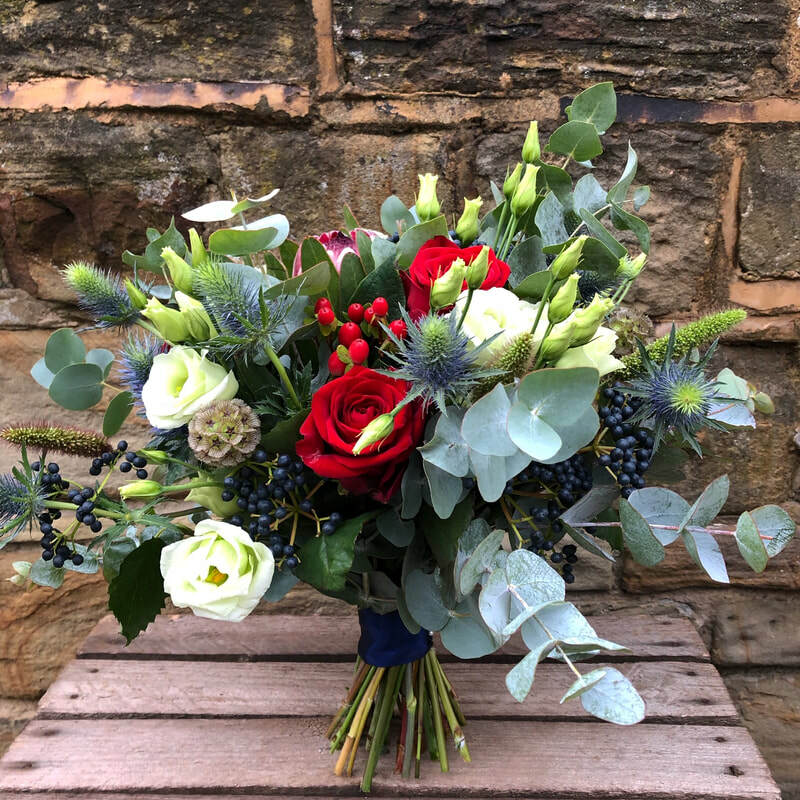 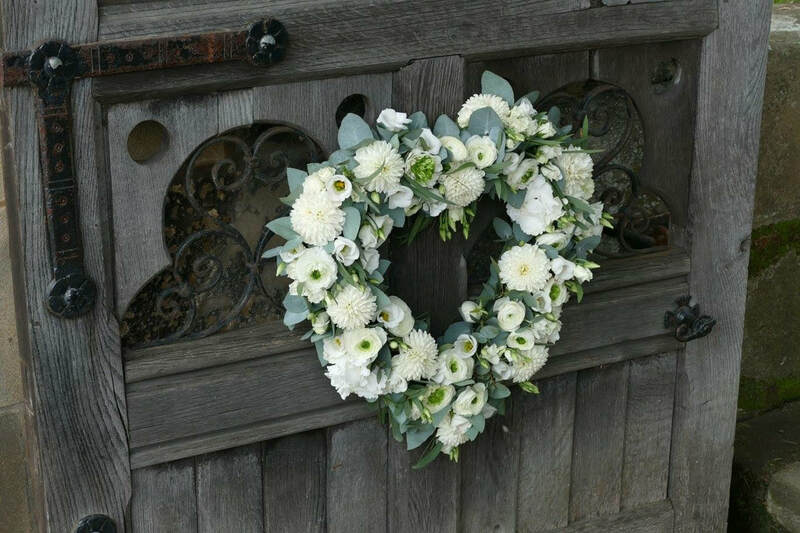 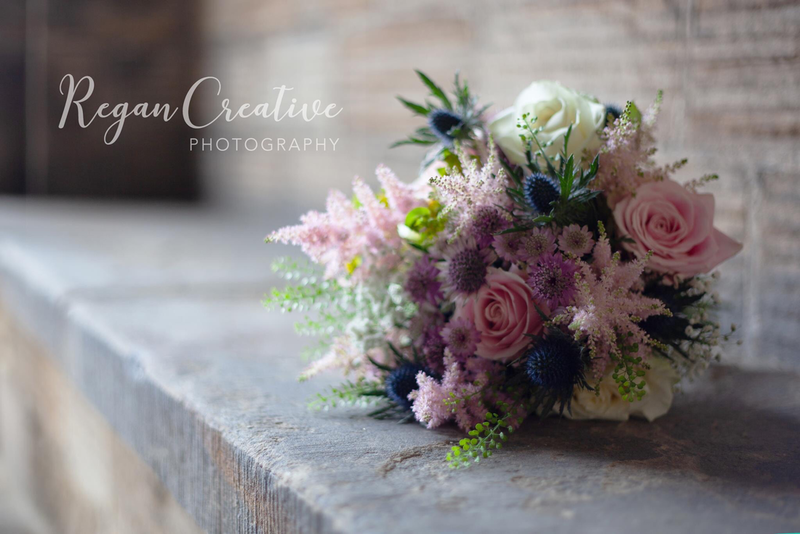 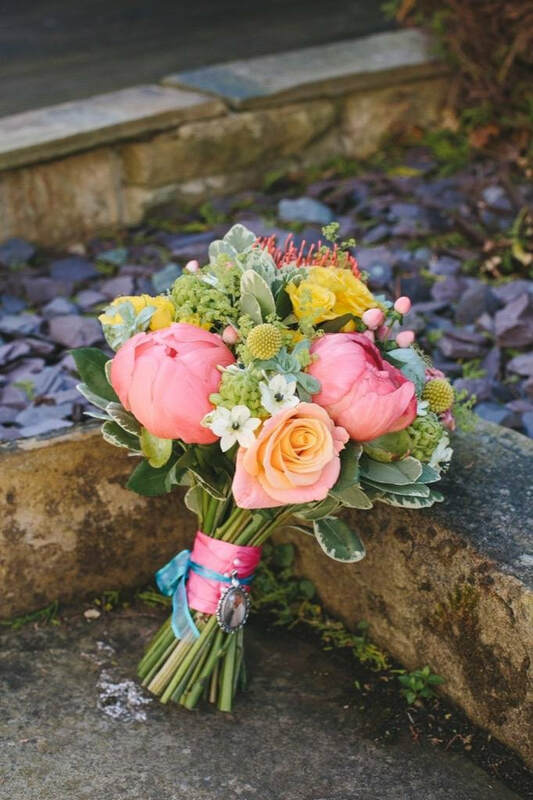 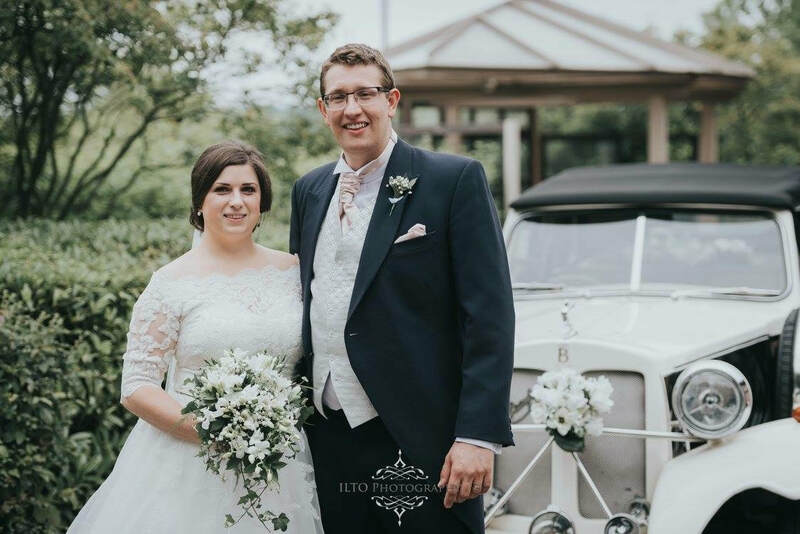 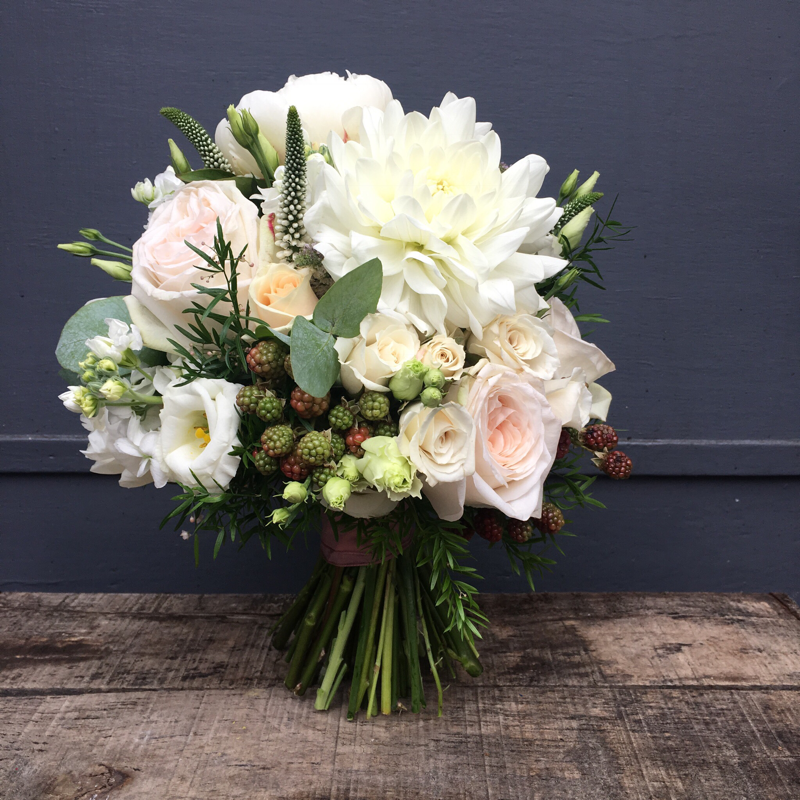 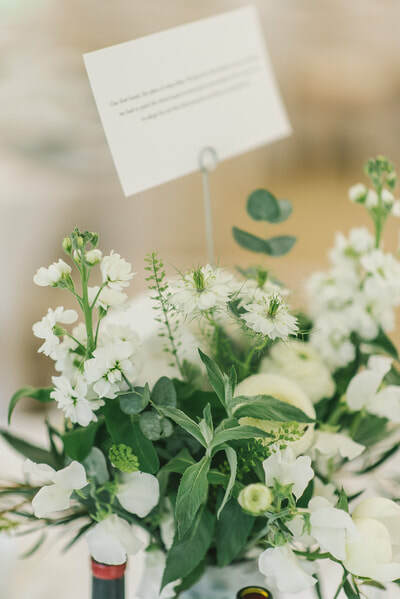 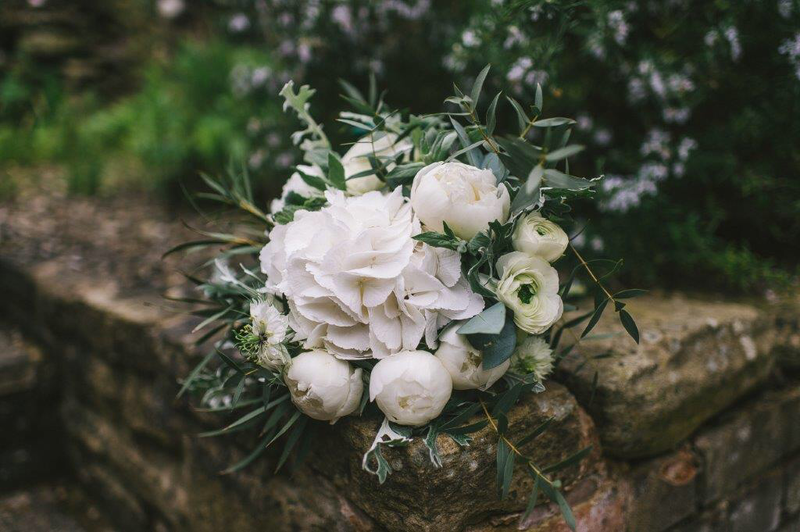 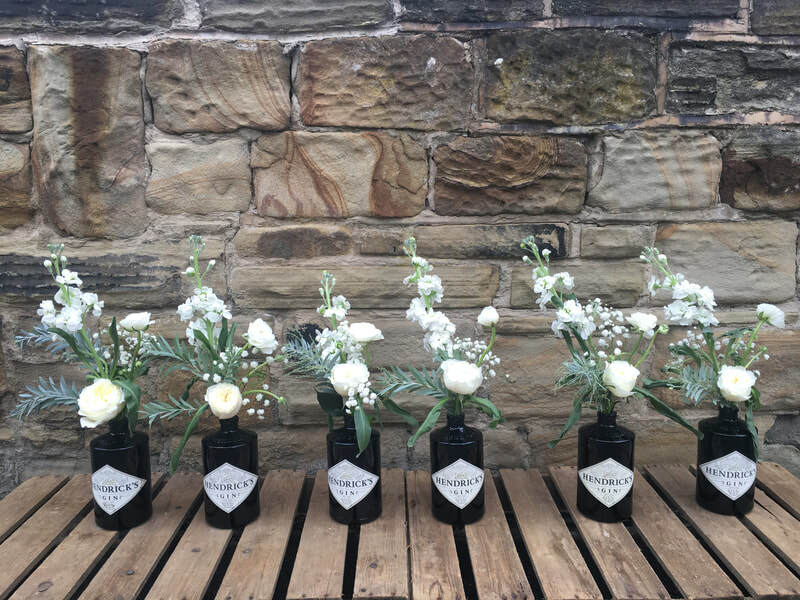 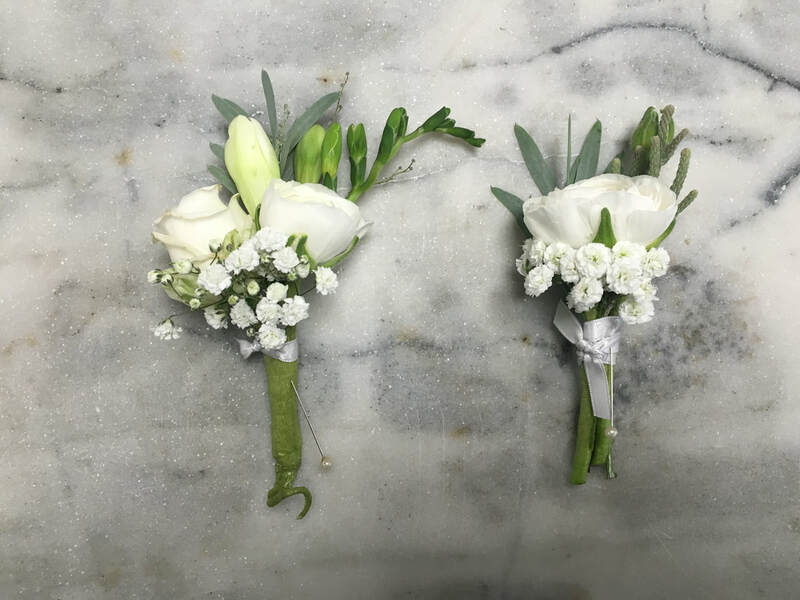 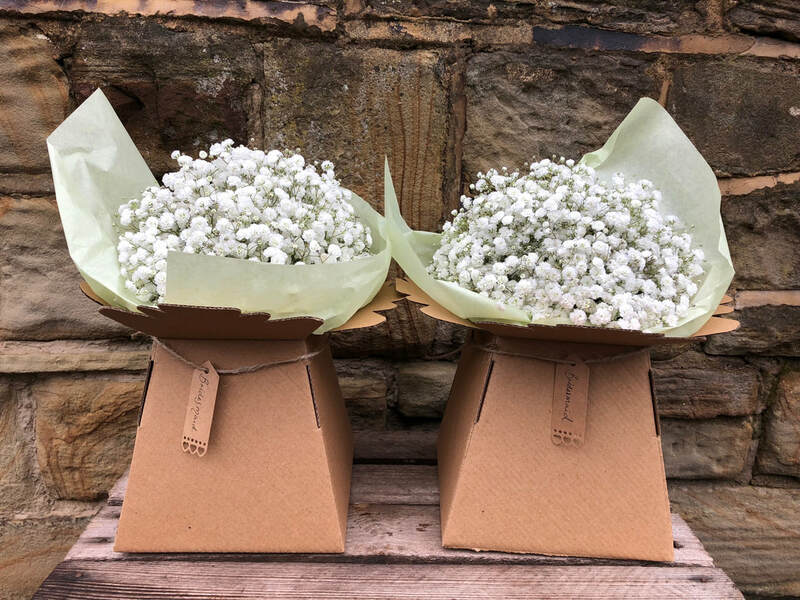 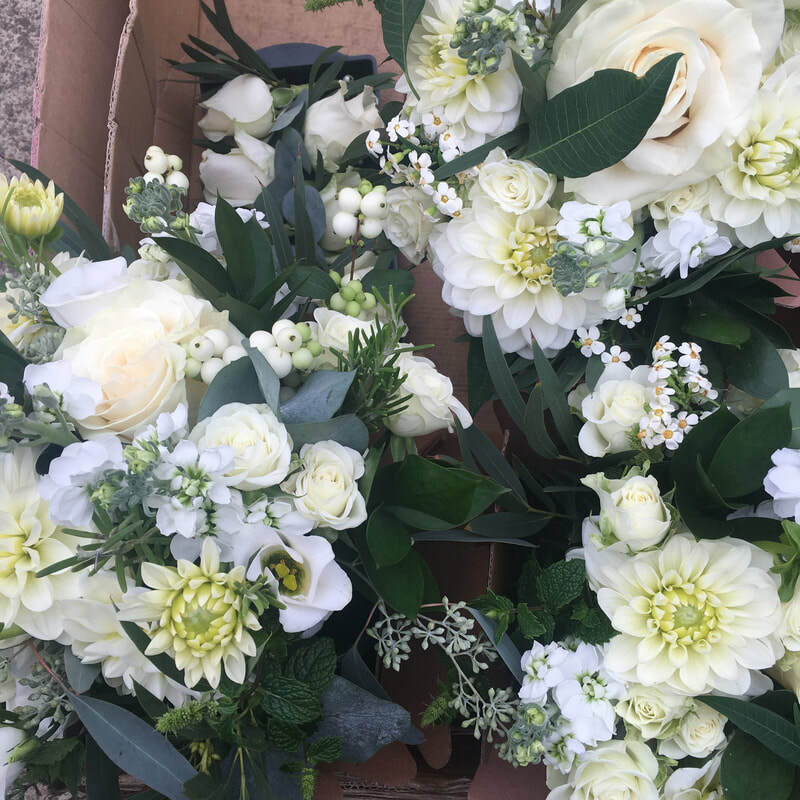 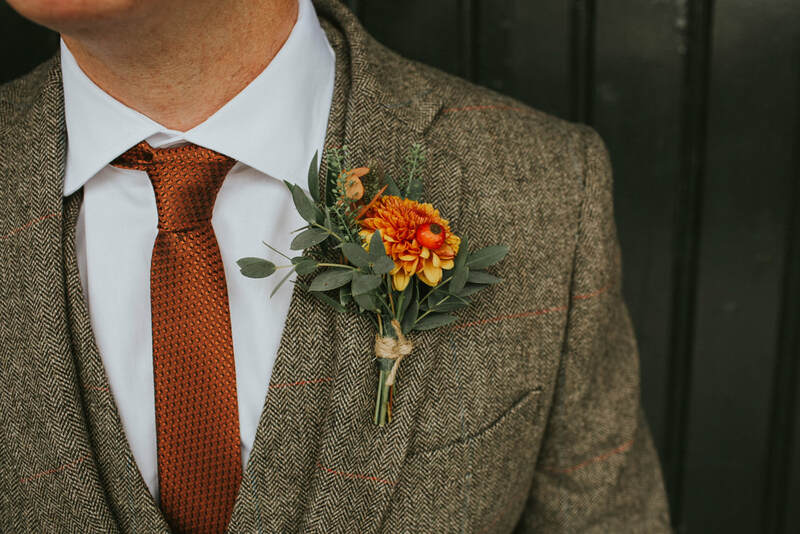 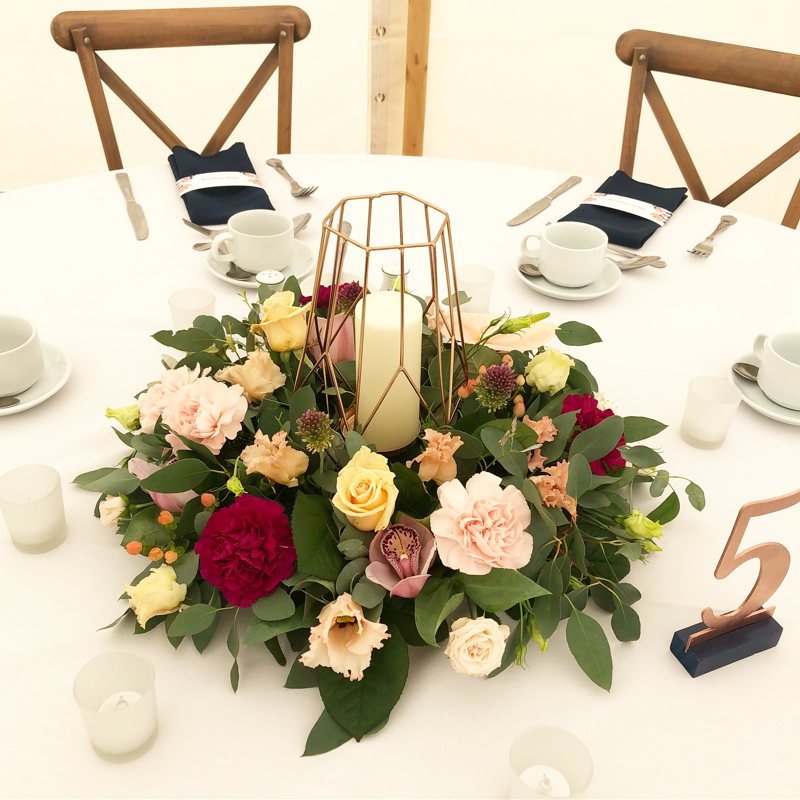 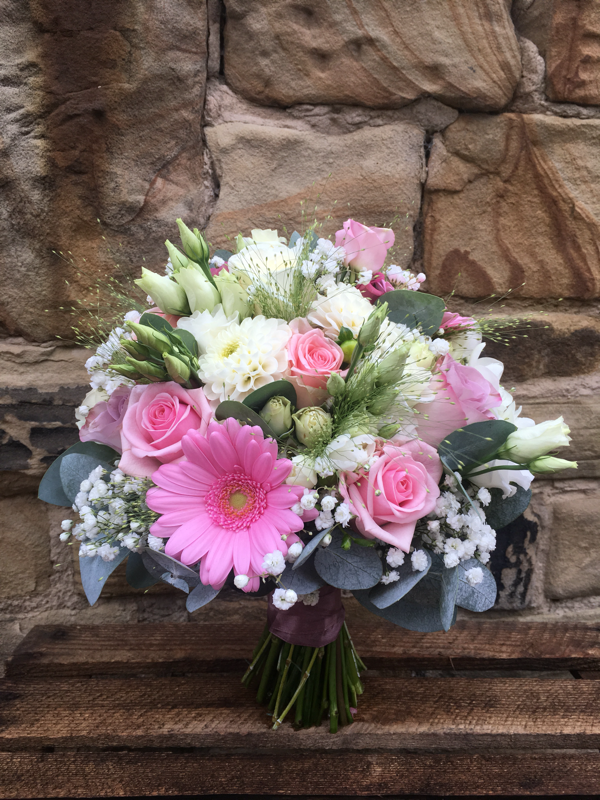 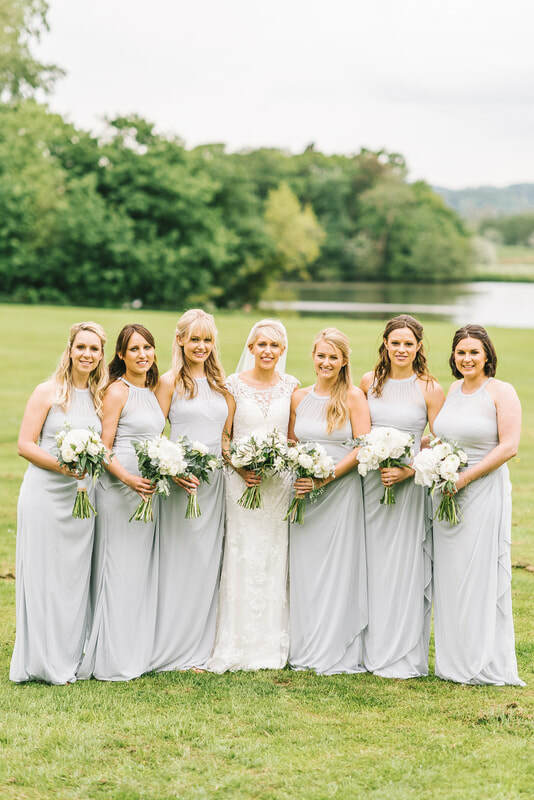 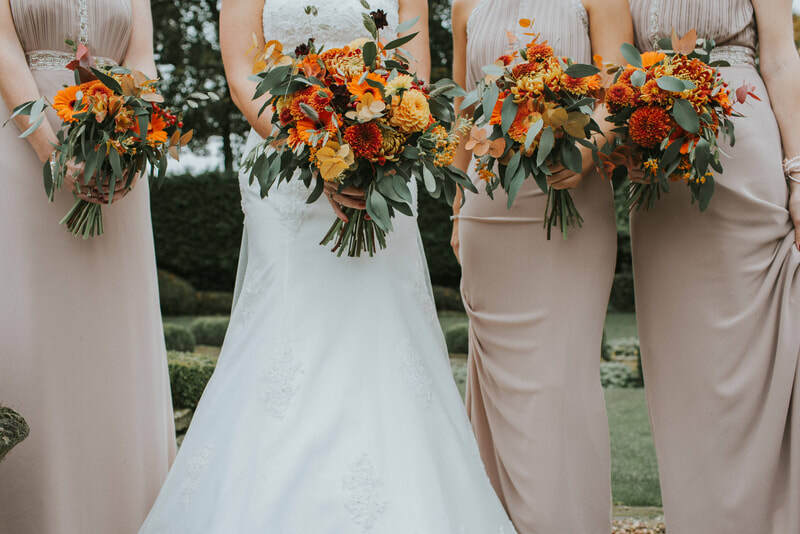 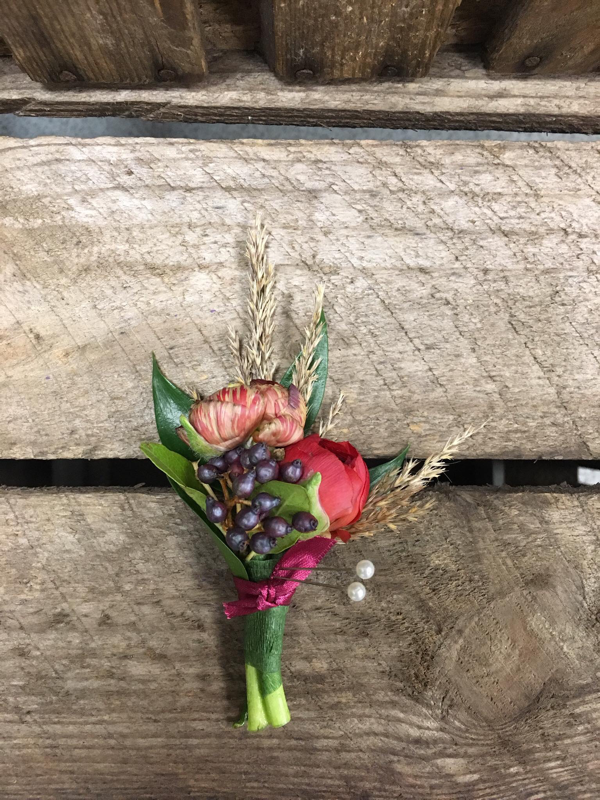 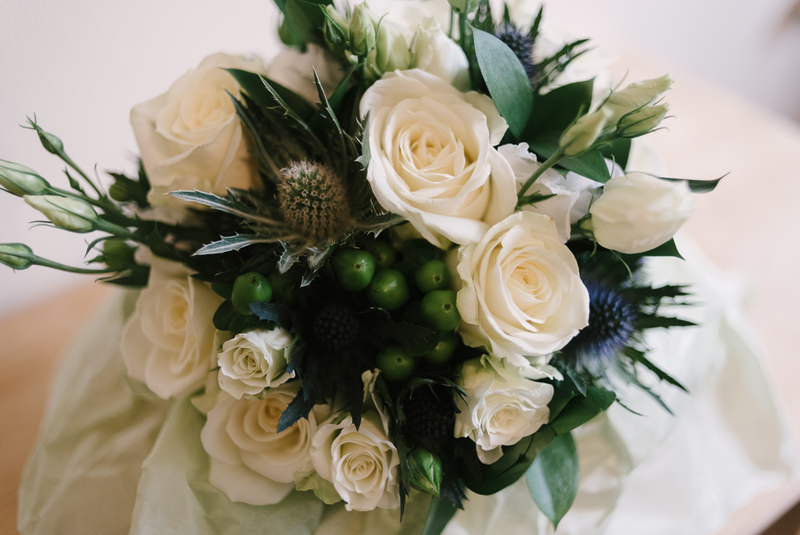 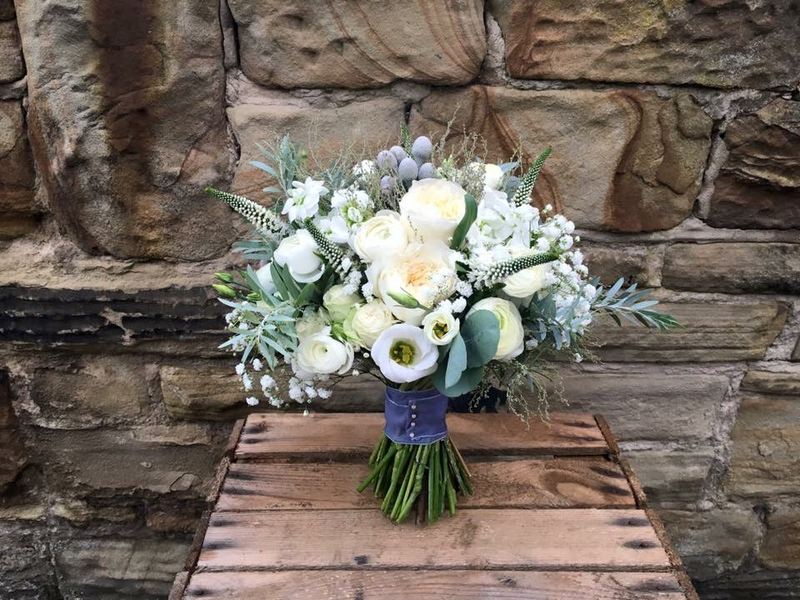 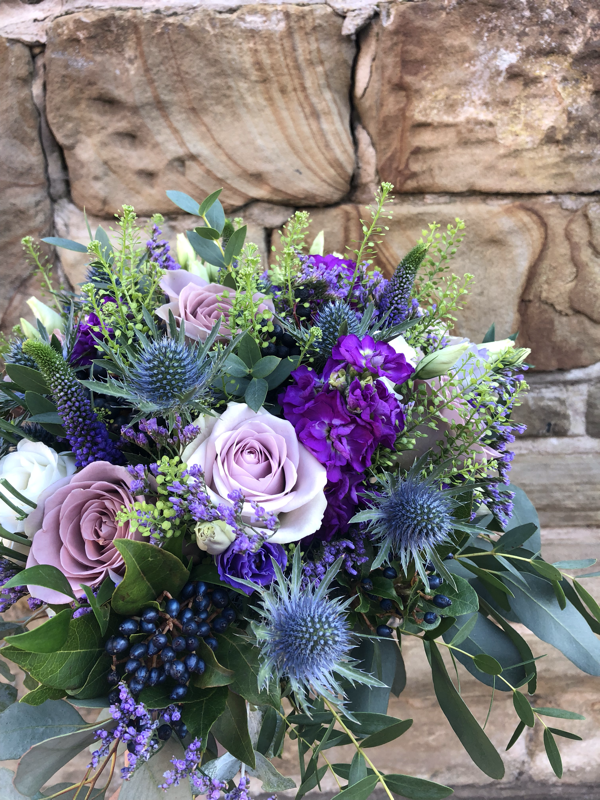 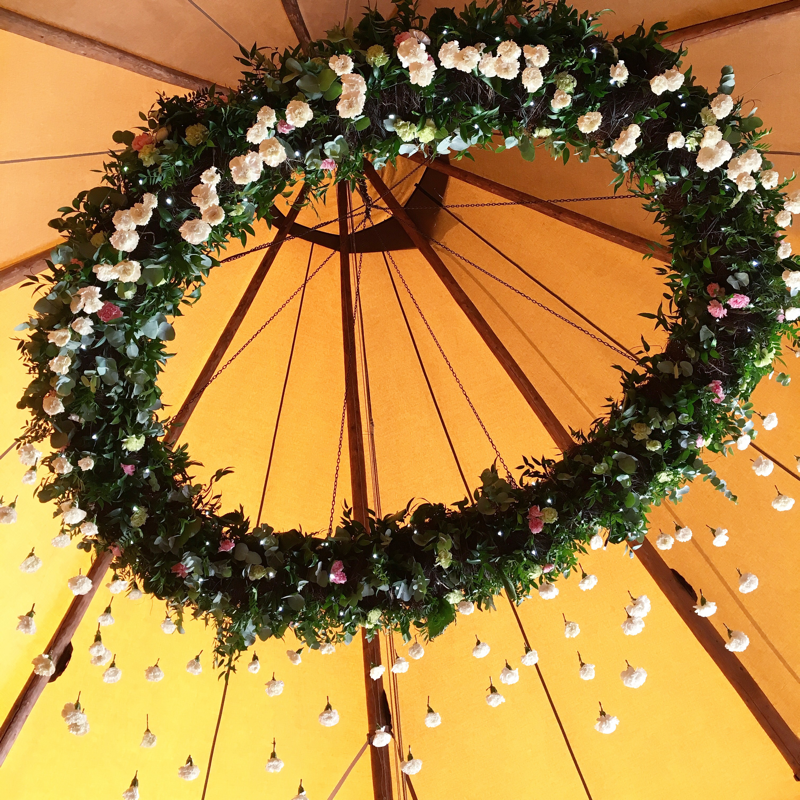 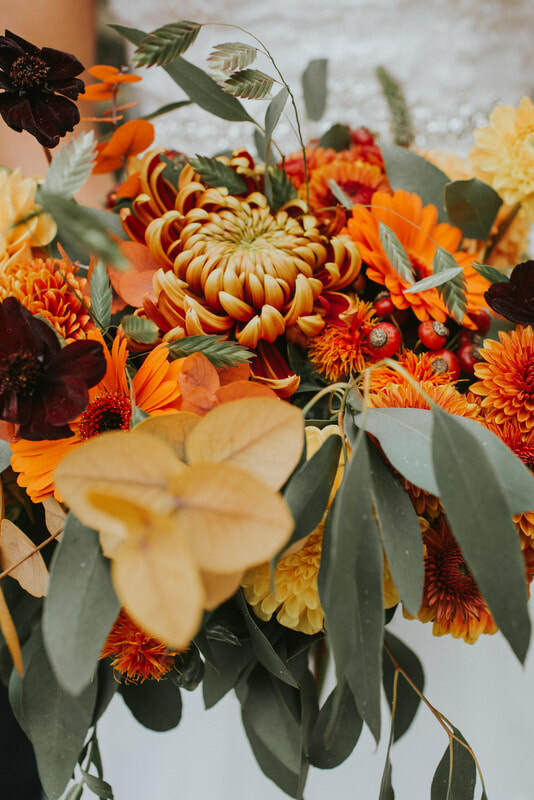 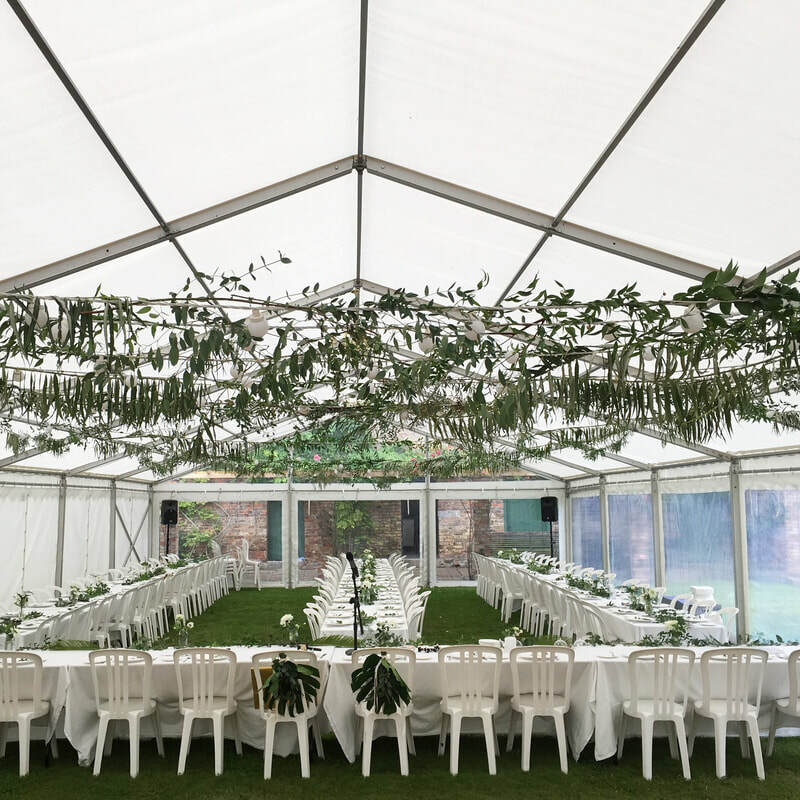 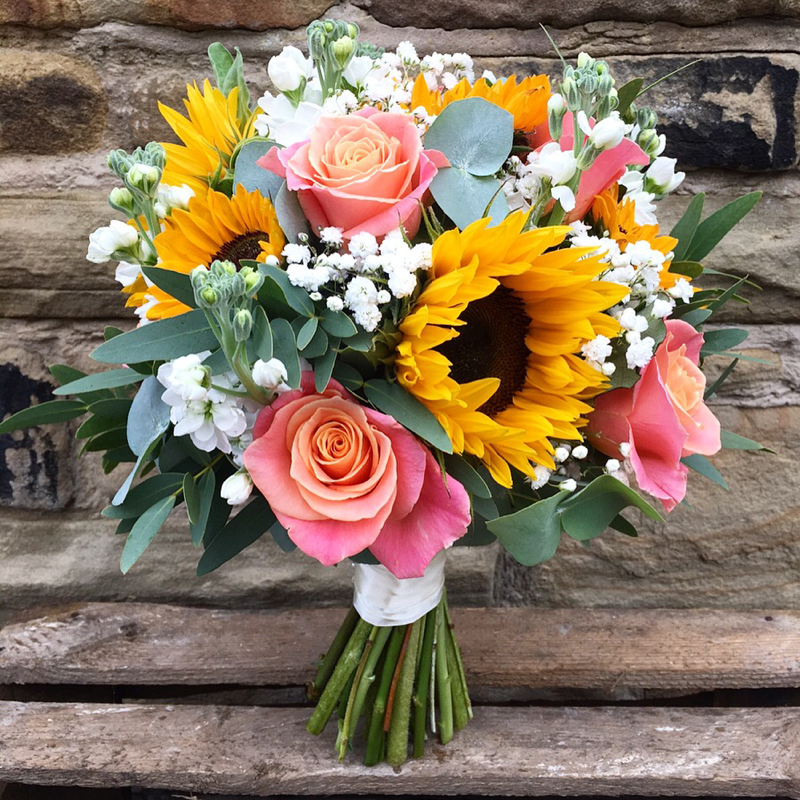 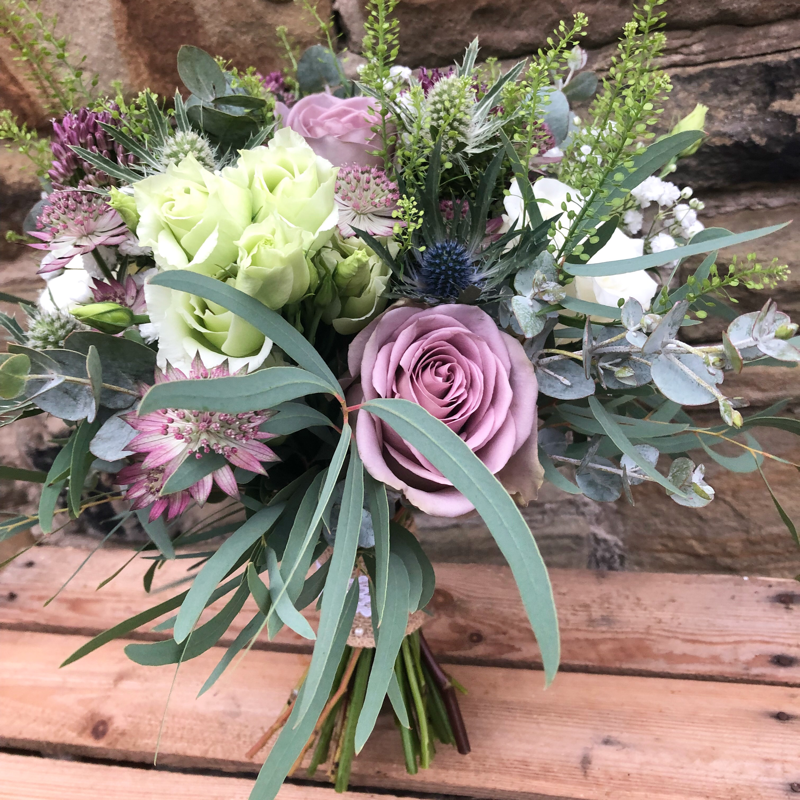 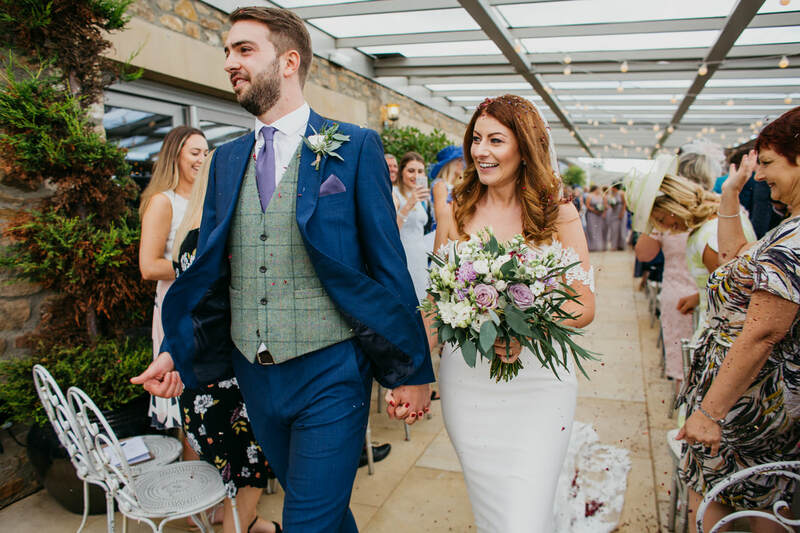 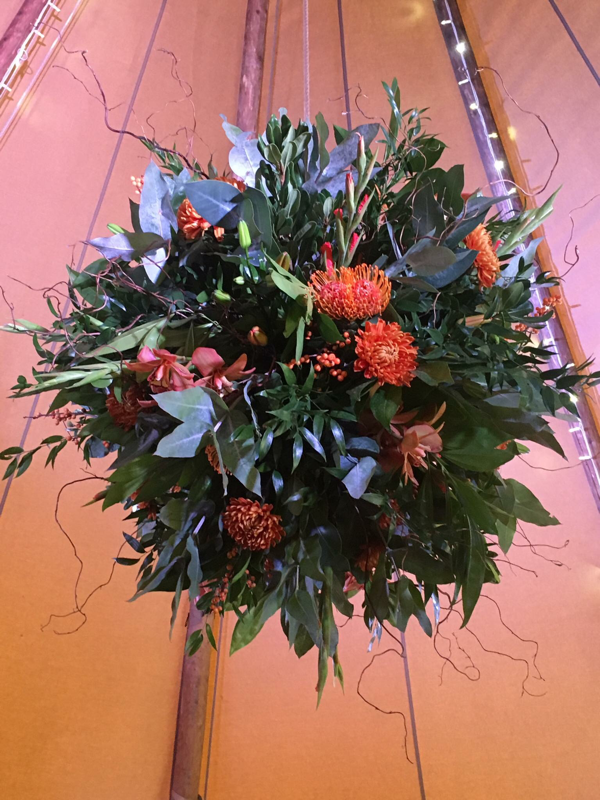 We will work with you to help you get the best from your budget by listening to your ideas and using our floristry expertise to create your perfect wedding flowers. 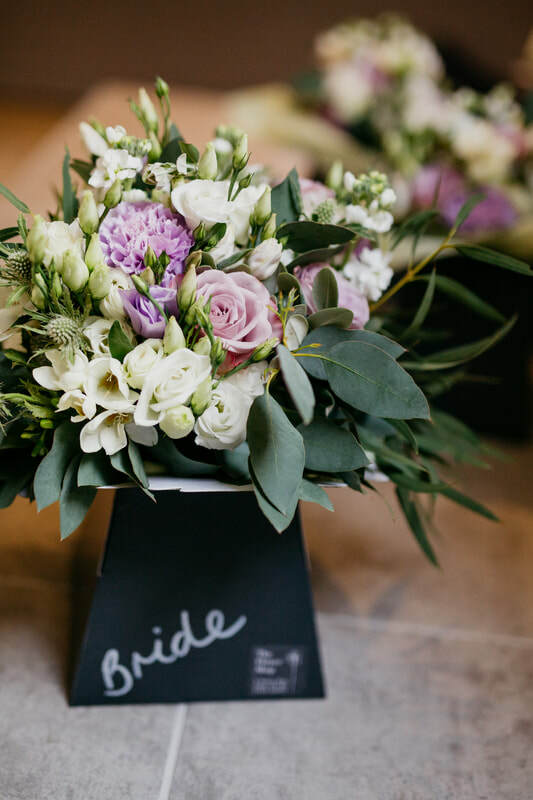 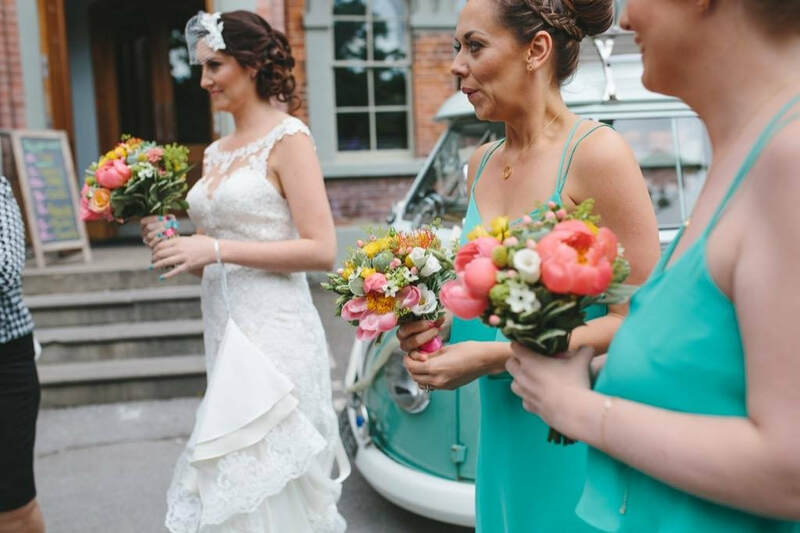 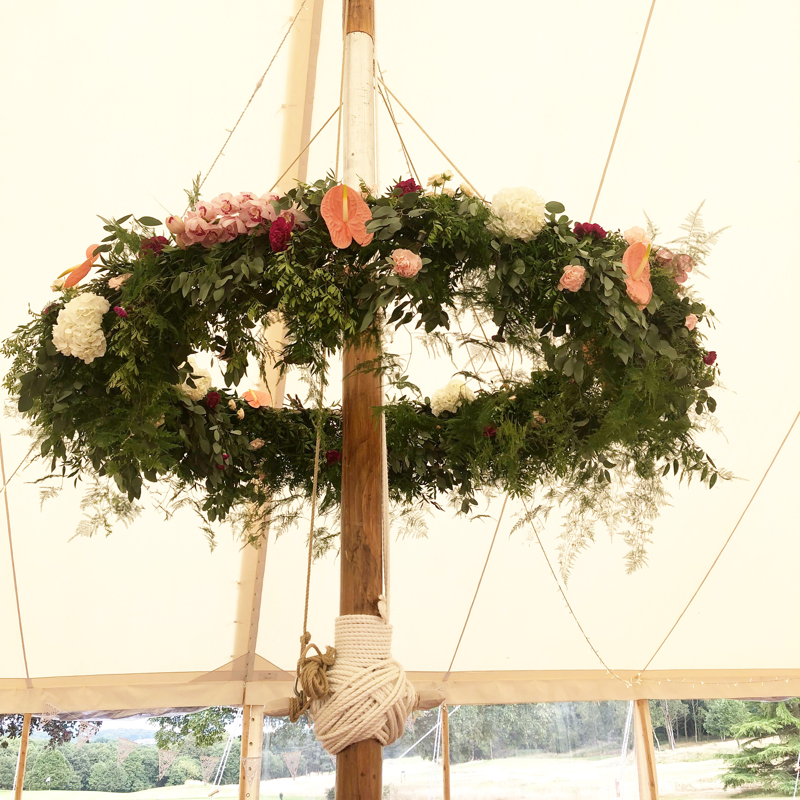 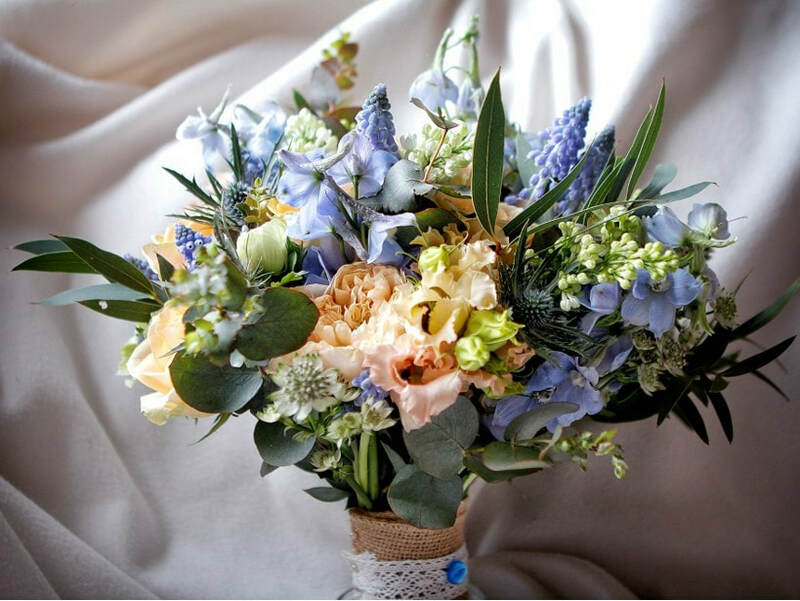 Choosing your wedding flowers can be quite daunting but do not worry! 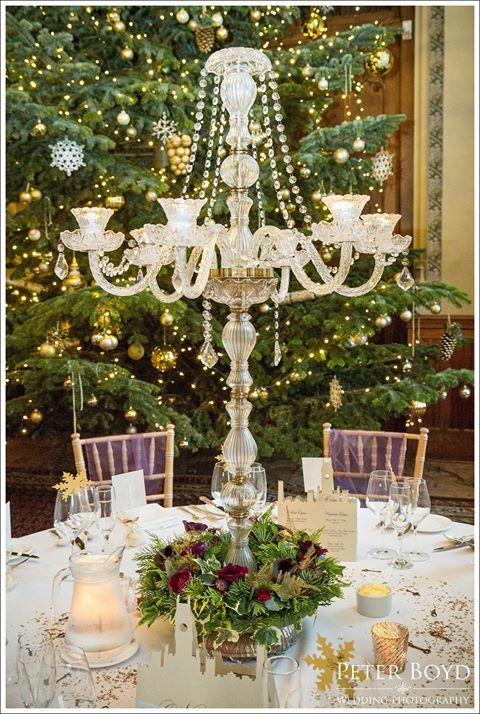 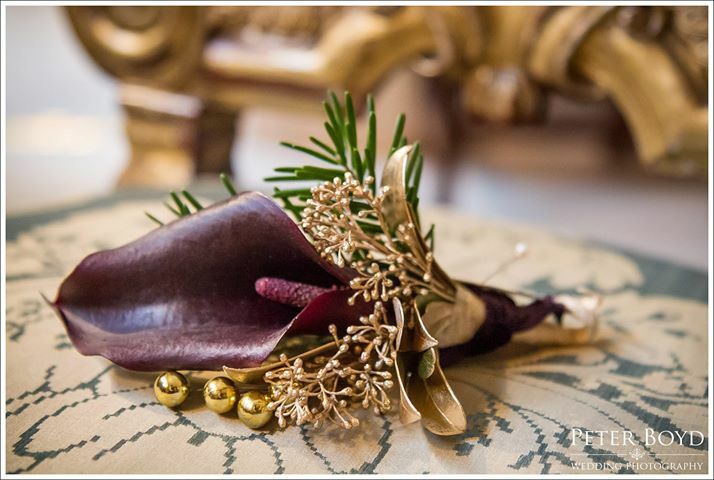 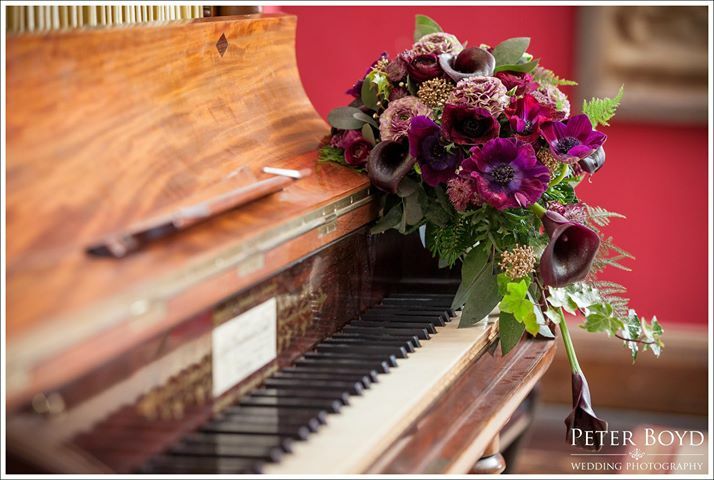 We are here to help guide you through all of the flowers suitable for your style of wedding at your chosen time of year. 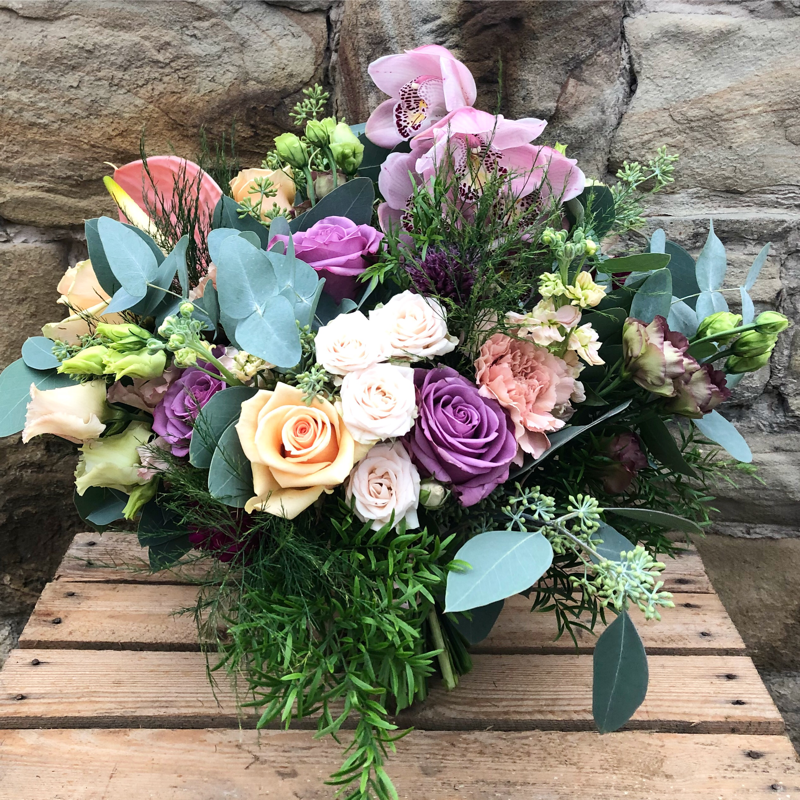 When we first meet will discuss your initial ideas, whether you have a clear idea of what you want or you need some guidance to help create a design that is tailored especially for you. 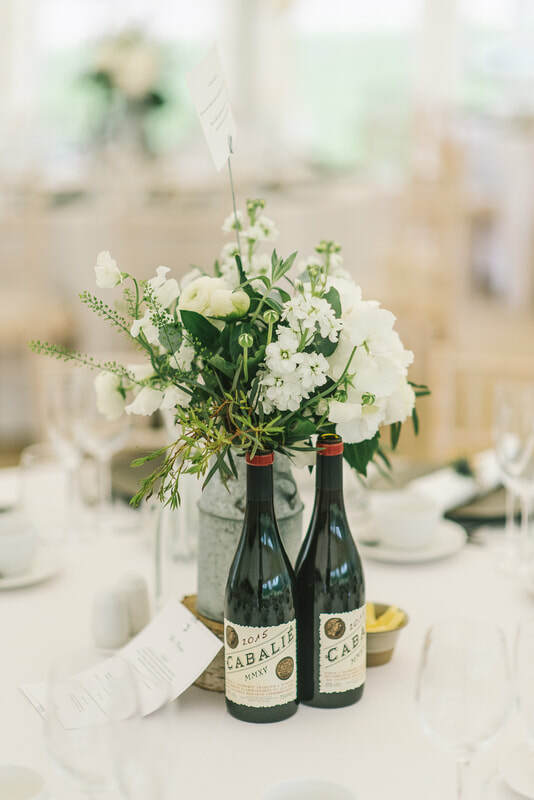 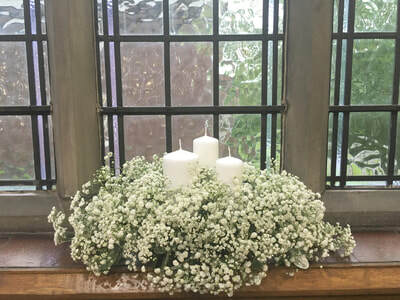 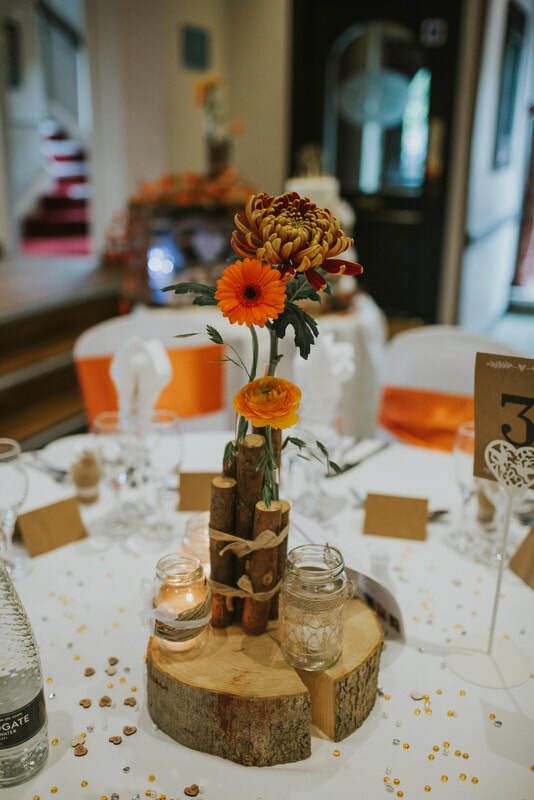 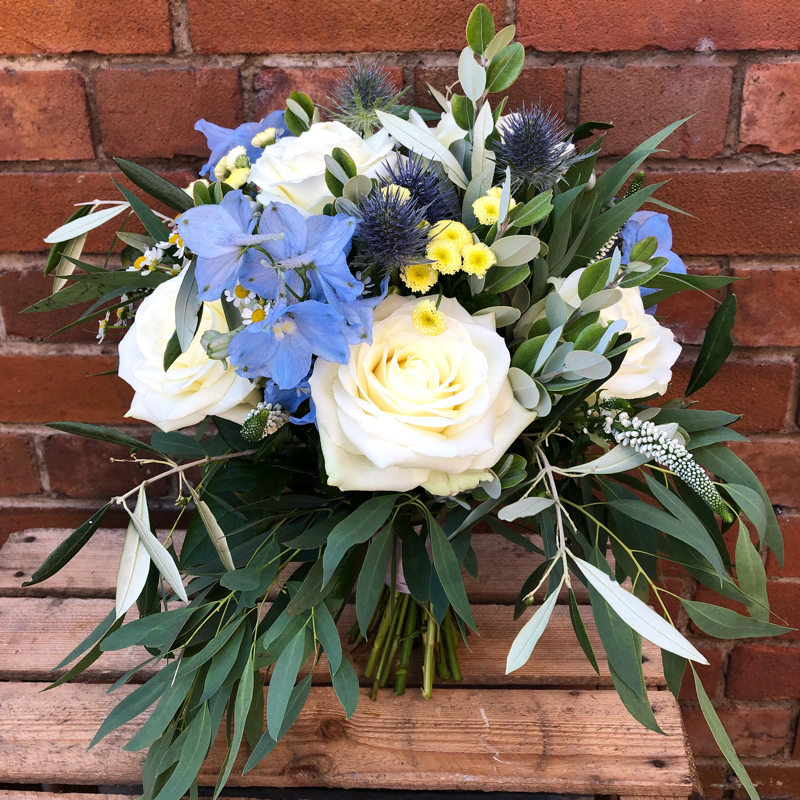 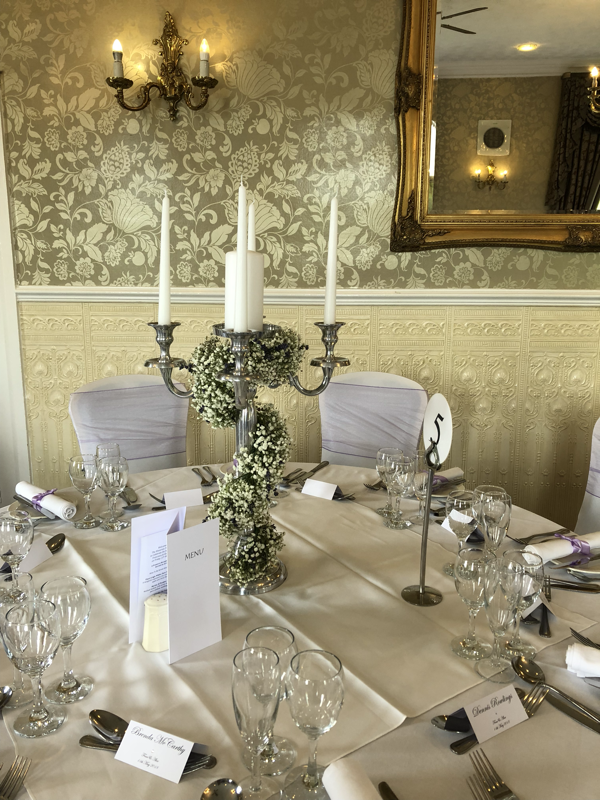 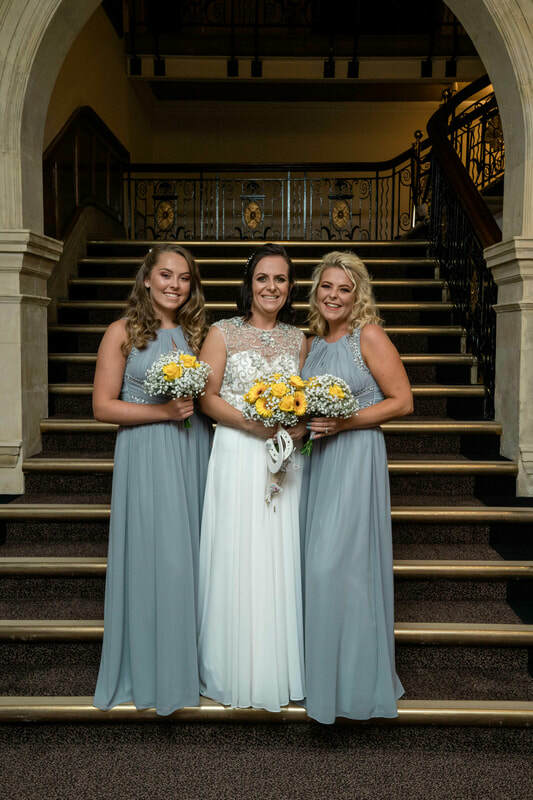 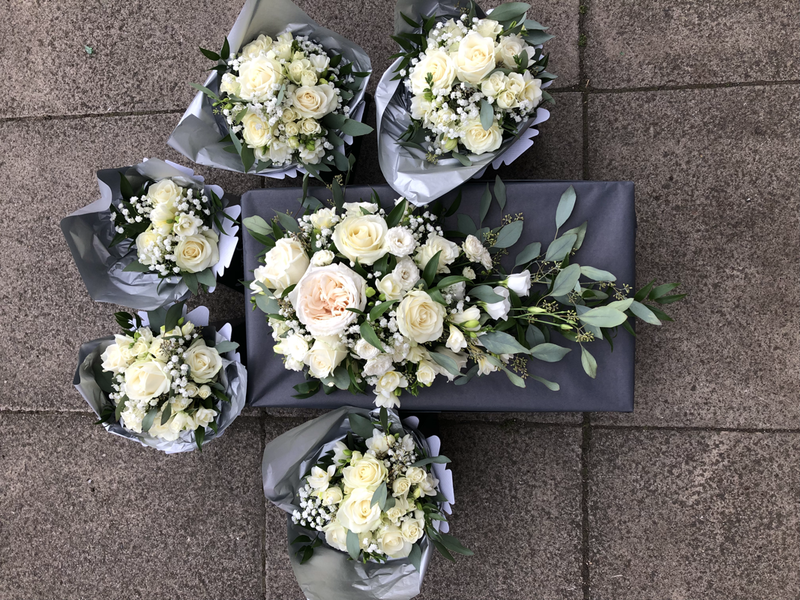 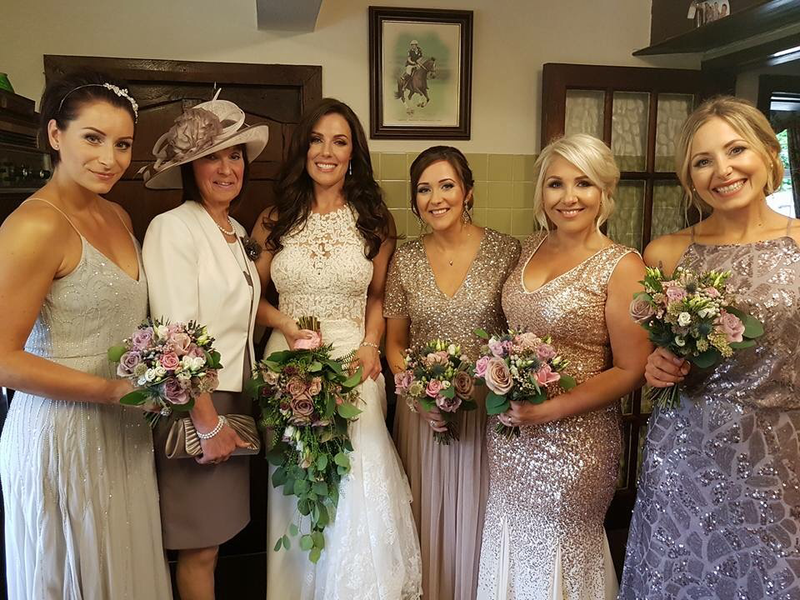 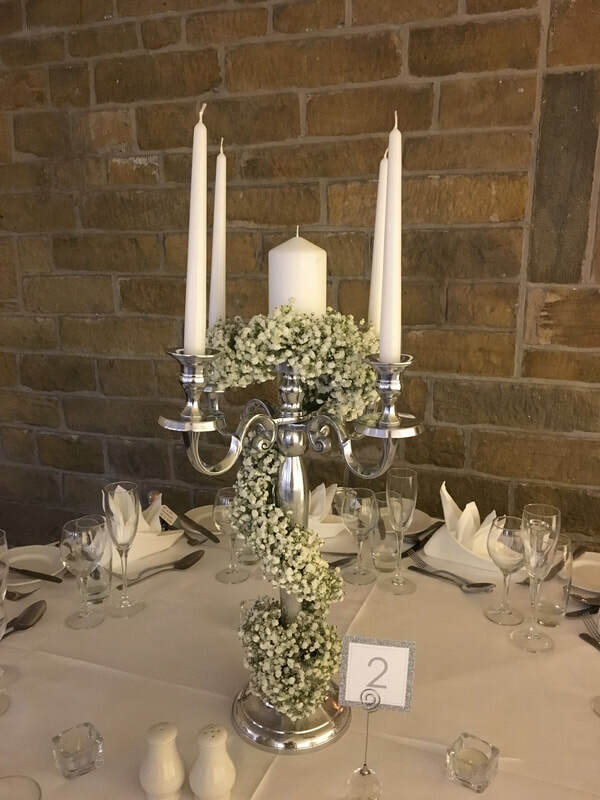 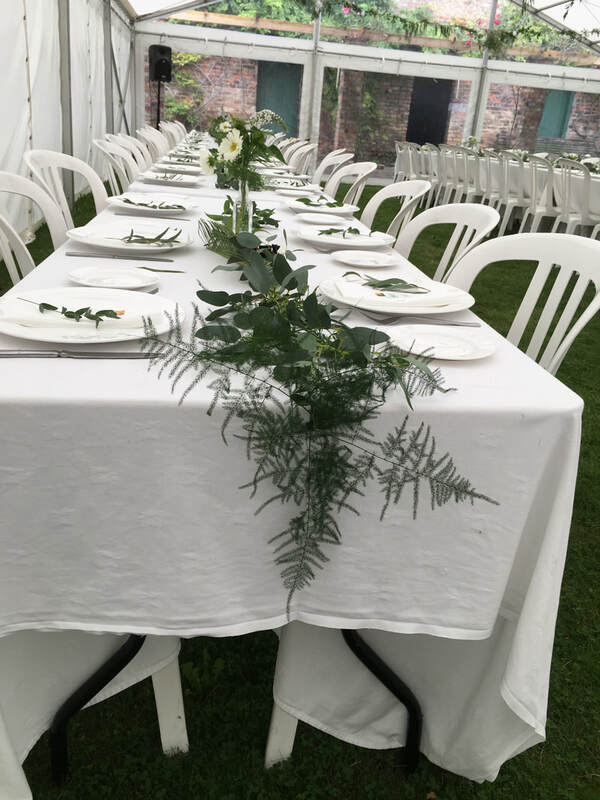 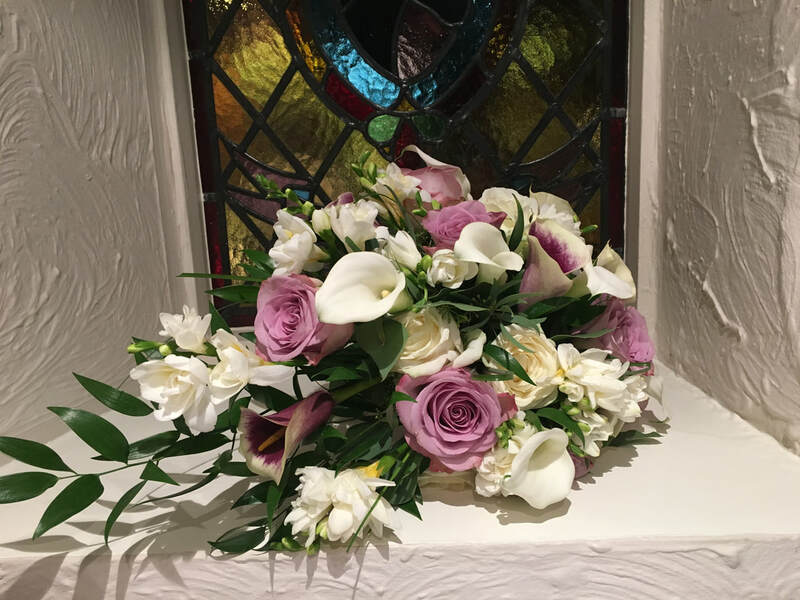 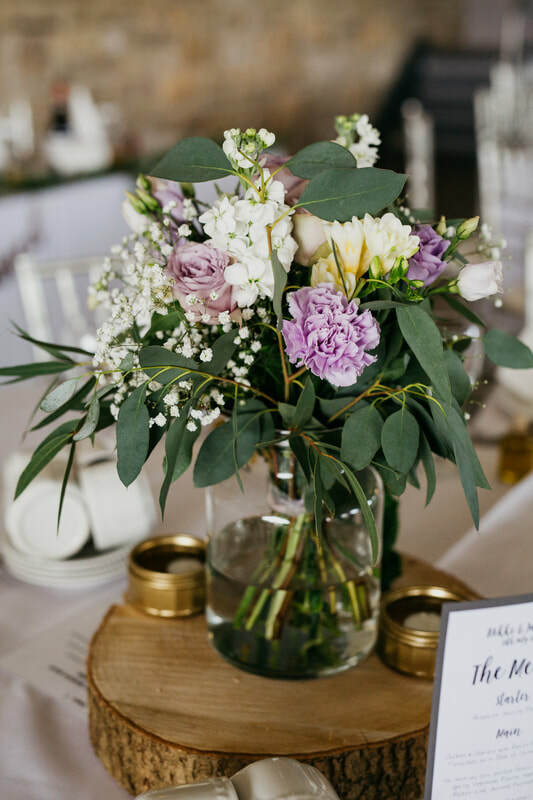 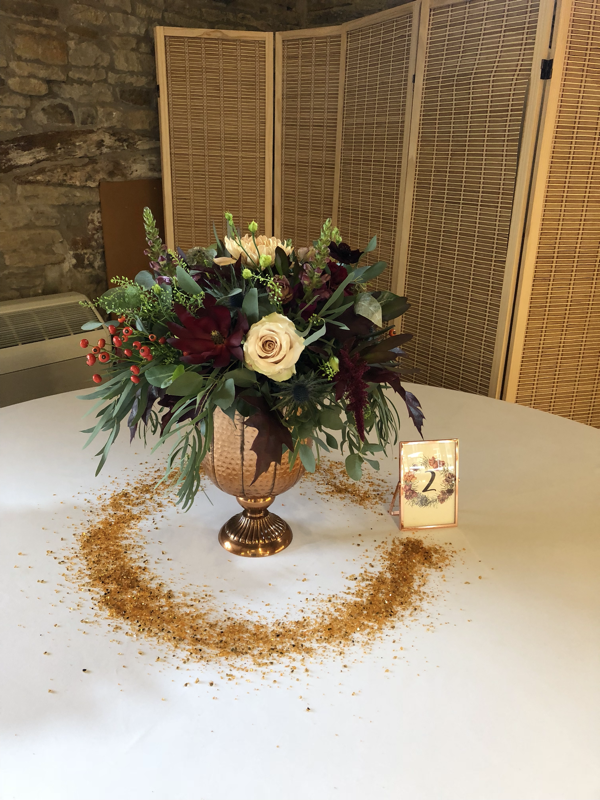 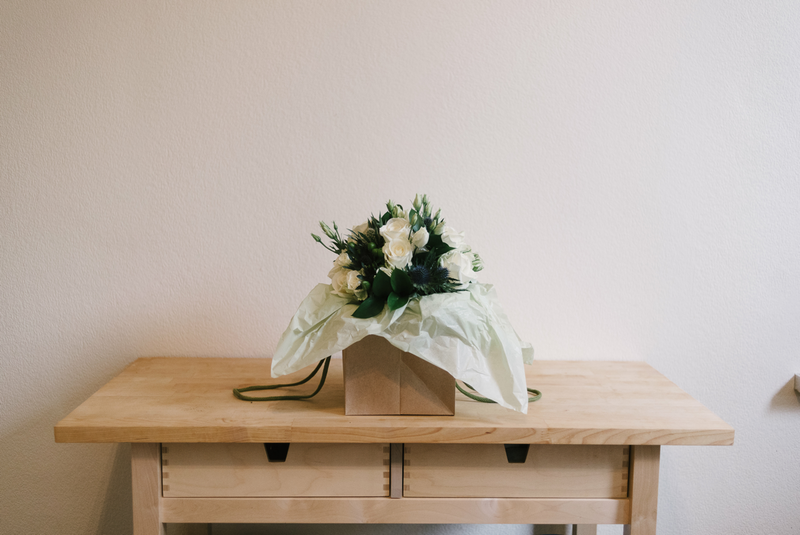 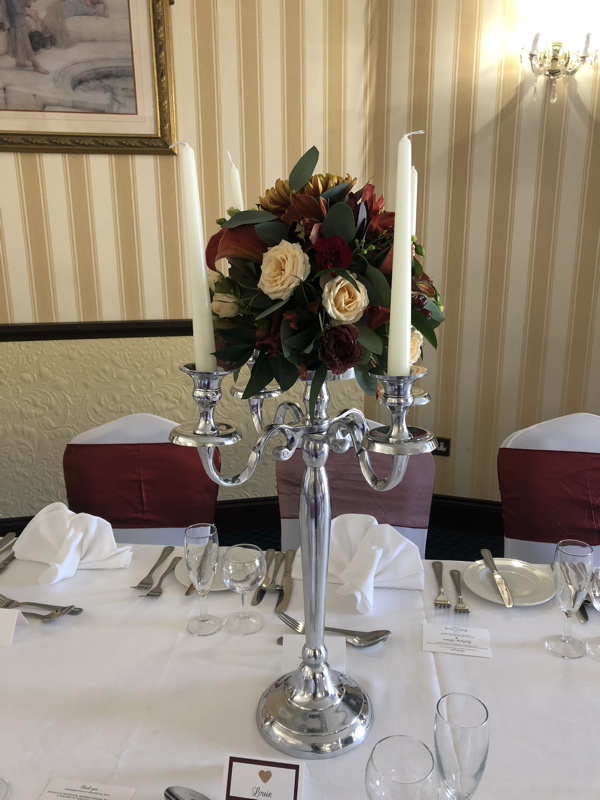 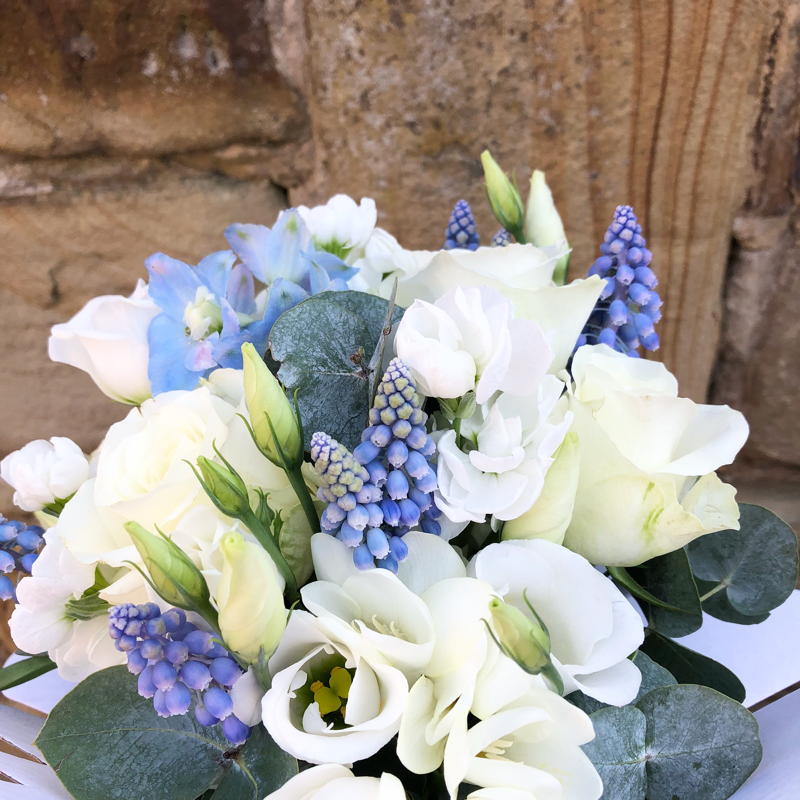 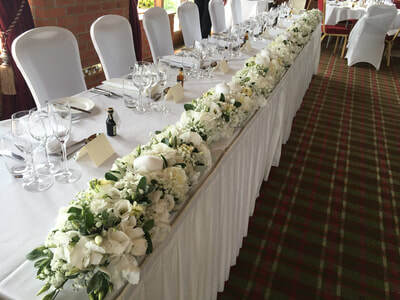 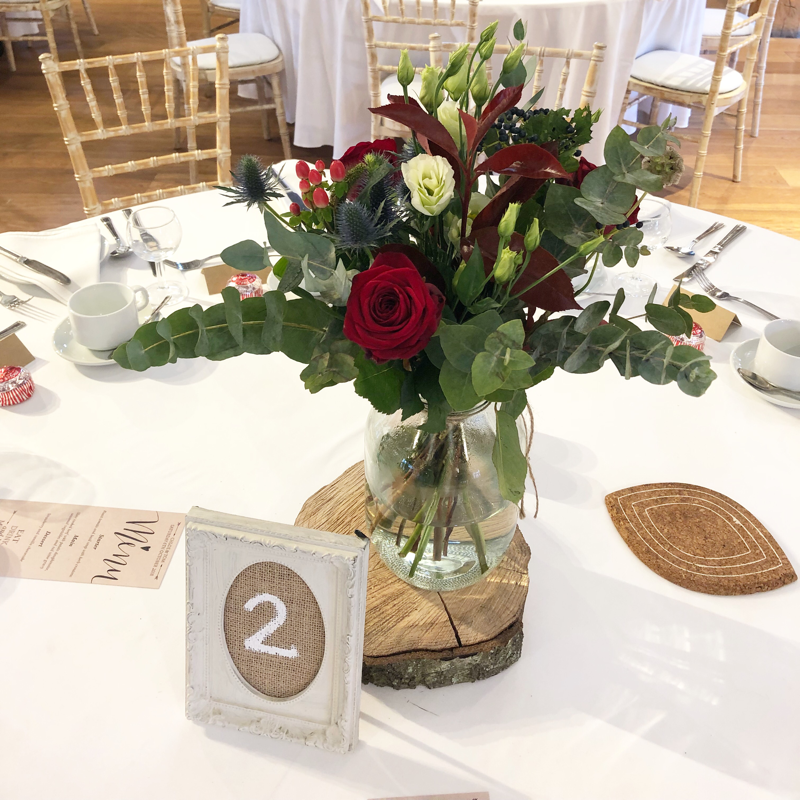 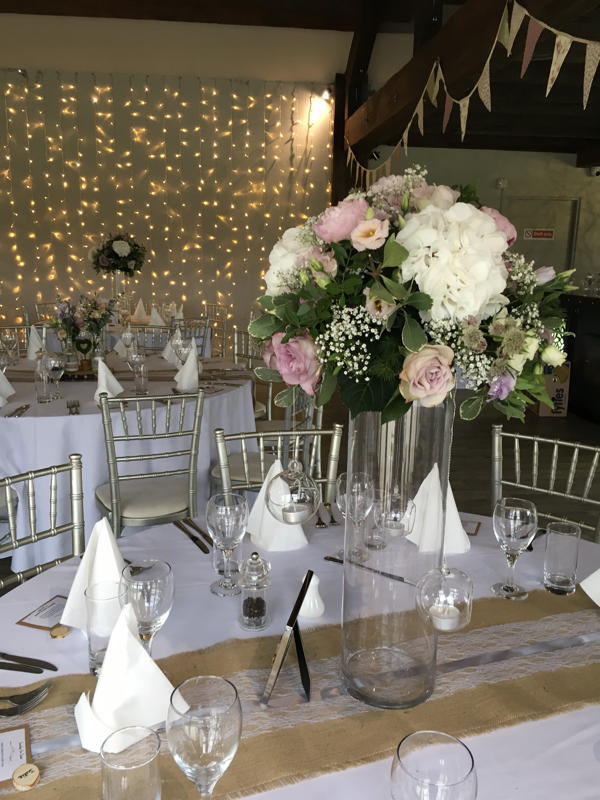 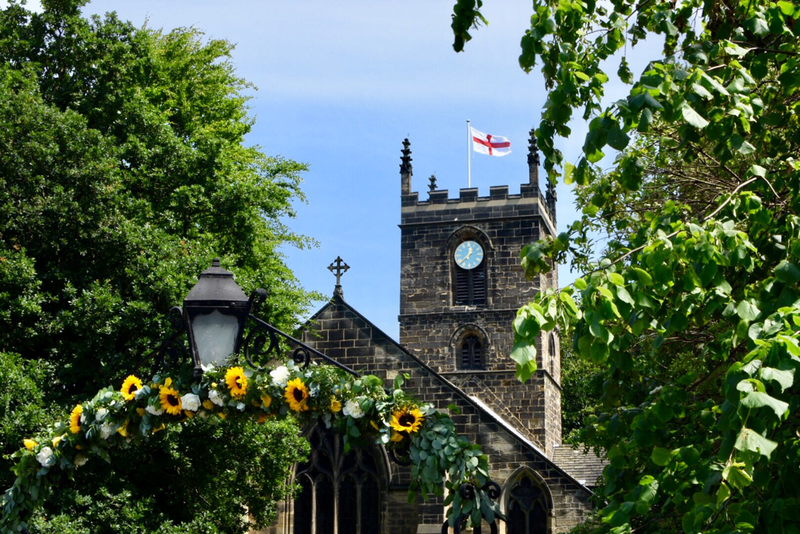 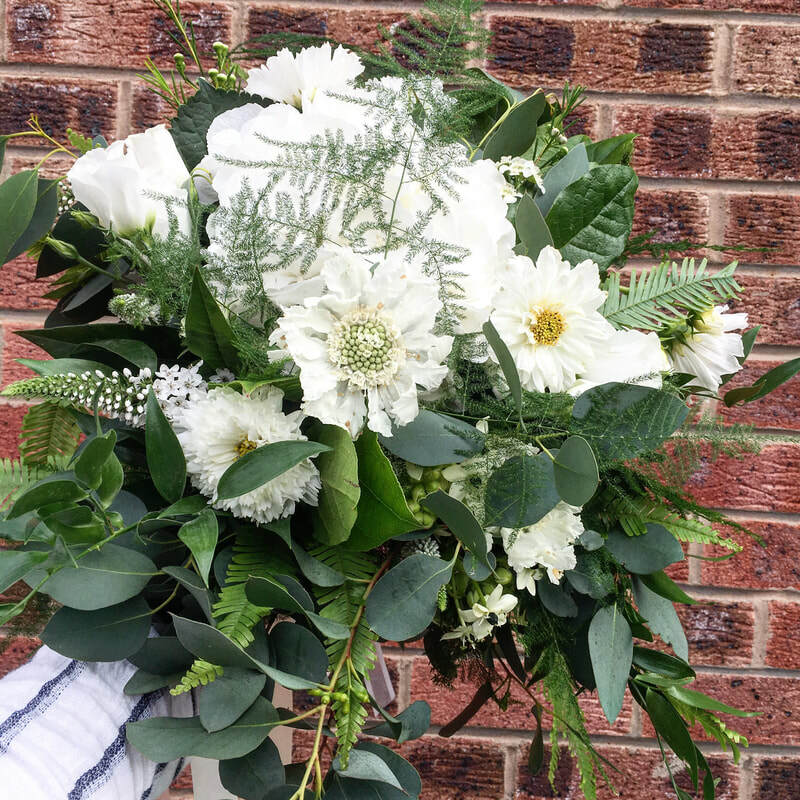 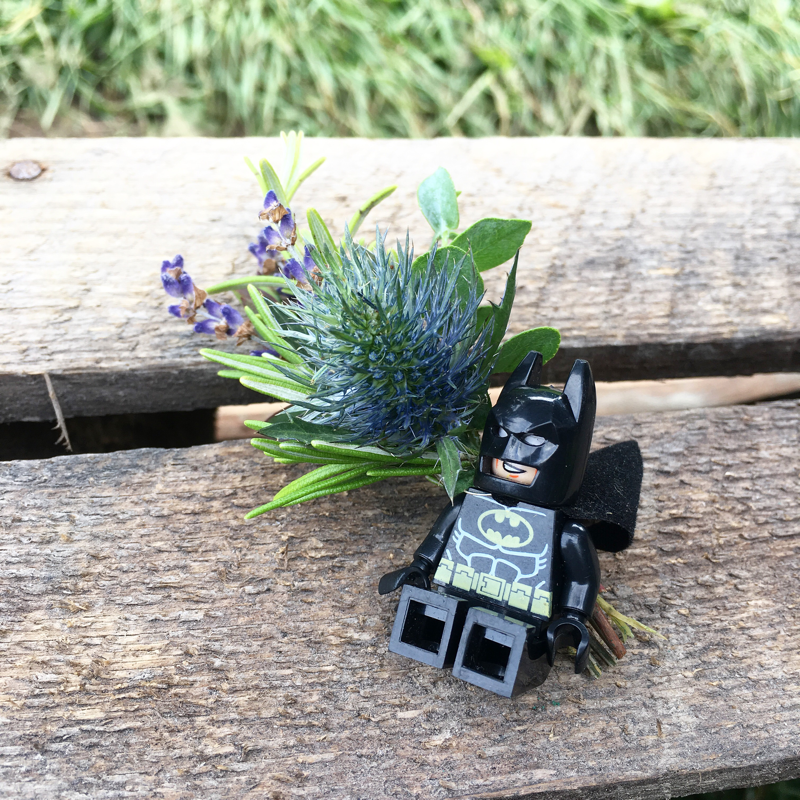 ​From the Bride’s bouquet to the Button holes, Table designs, Church flowers and Thank You gifts and bouquets, we will consider every aspect of your wedding with you to make sure your flowers are just what you want. 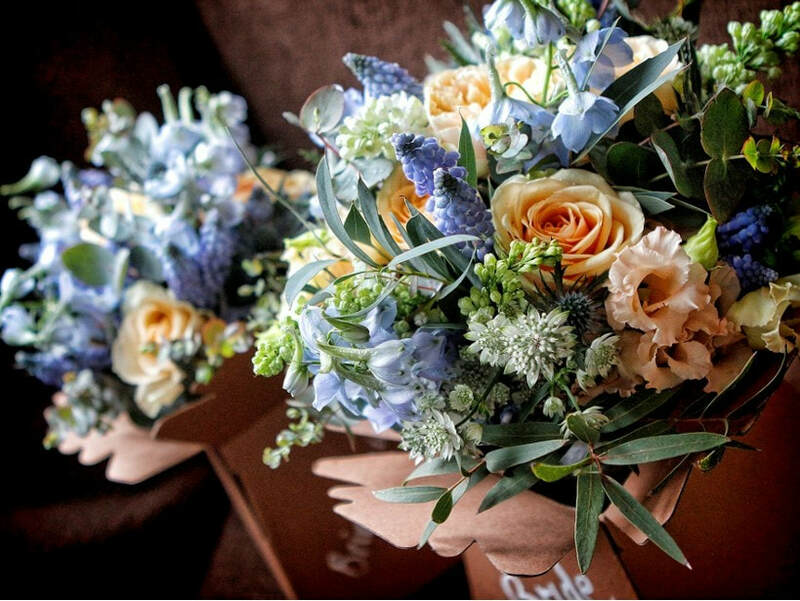 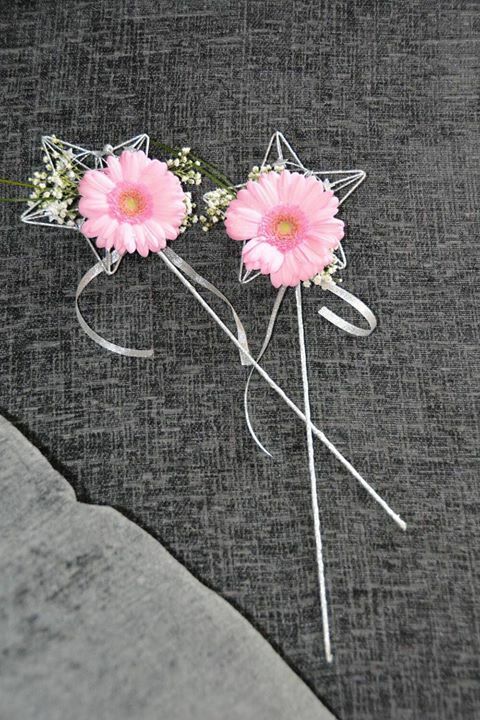 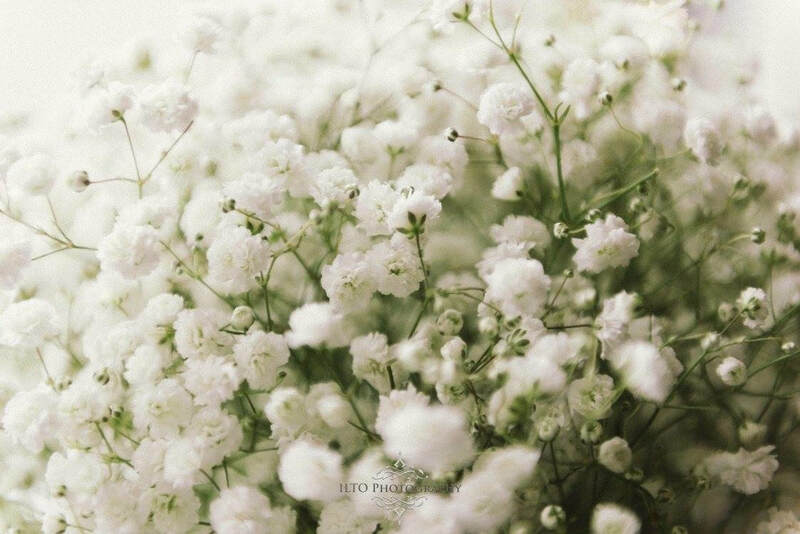 We want to design flowers which you will always look back on and smile.